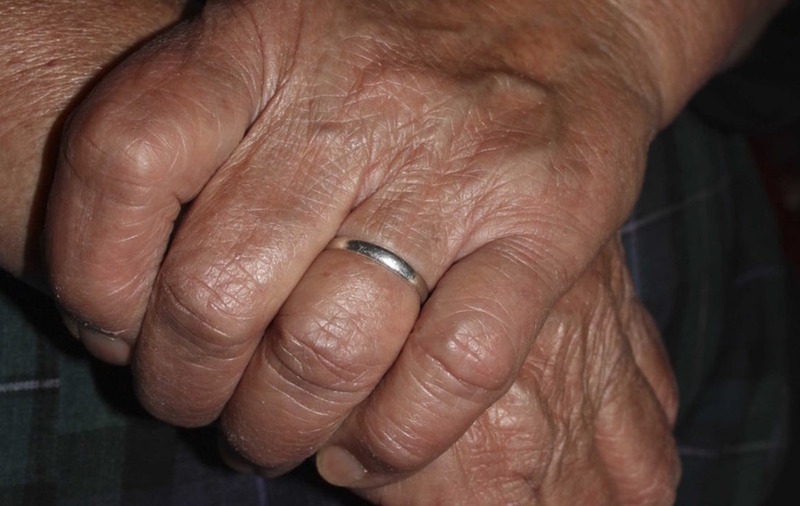 A TEENAGER has appeared in court today charged with breaking into a pensioner's home, striking her and taking her wedding ring. Marcus Maguire (18) of Innishmore Gardens, Coalisland appeared at Dungannon Magistrates Court where he is accused of assaulting the woman on April 22, robbing her of £200 cash, her wedding ring and Post Office debit card. On April 23, 24 and 25 April, he is charged with stealing cash from the account each day. There are also two counts of attempting to steal cash. The woman contacted policed around two hours after her ordeal and was found to be distressed and physically unwell. She reported being asleep at home when she heard glass breaking around 4.30am. On investigating she was confronted by a male in her hallway, who demanded money. When she replied she had none, she was struck across her face and knocked to the ground. Her handbag was grabbed by the intruder who fled. This contained £200, a gold wedding ring and Post Office debit card. Crime scene officers attended and viewed CCTV in the area, which showed a male leaving the house. Entry had been gained by smashing a window and officers recovered a sample of blood on an internal door. On three consecutive days in the immediate aftermath, the woman's debit card was used in Armagh, Banbridge and Belfast. A total of £850 was taken, emptying her account. CCTV footage of each location was recovered and showed Maguire carrying out the transactions. This week forensic officers confirmed the blood sample contained DNA matching Maguire. He was arrested on Thursday and interviewed, replying "no comment" to all questions. Objecting to bail, a detective said: "There is an elderly vulnerable witness in this matter." However, a defence solicitor argued bail could be agreed with strict conditions, including an address some distance from the alleged victim. He highlighted Maguire's young age, having recently turned 18, as well as no previous relevant record. District Judge John Meehan agreed to bail but set strict conditions. Maguire is to have no contact with the woman and refrain from entering Coalisland as defined by the 30mph limit. He to reside at all times with his grandparents in Castledawson, observe a curfew from 10pm to 7am and report twice weekly to police. Maguire is to appear again on August 29.